A pacifier, an ant, a teddy bear, a snail and a sky blue bath shoe meet and become friends. In a toy car they drive through the colorful metropolis, always striving to remain unrecognized. The trip is adventurous, fun and drives towards a happy ending. The colorful group gets to know the dangers of the big city on the road and makes unusual announcements. 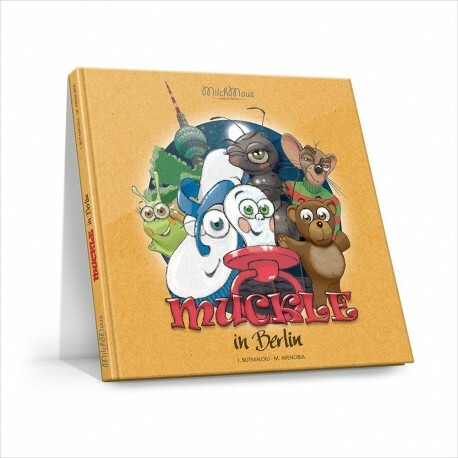 It is a fairy tale from Berlin for children and adults.